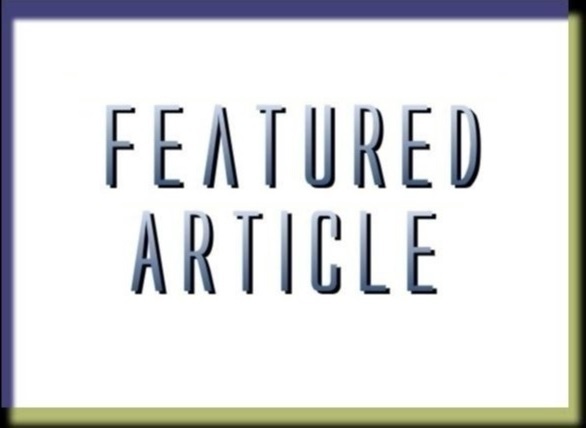 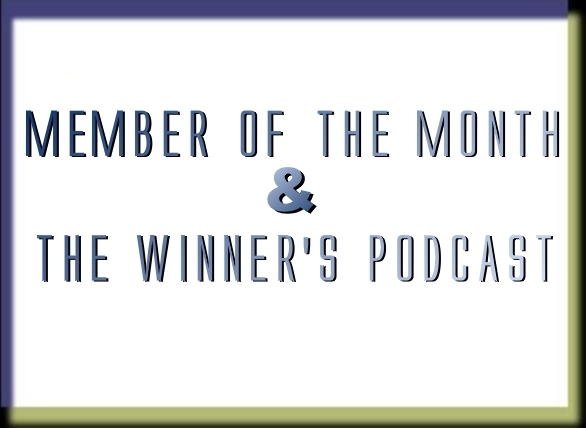 Listen to this month's Member of the Month, Walter G. Esselman, in this month's MotM! 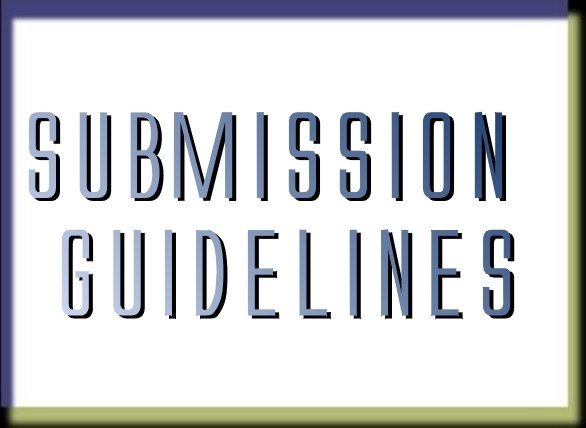 Findout how to submit your stories, poems and artwork to bepresented in the pages of The World of Myth Magazine. 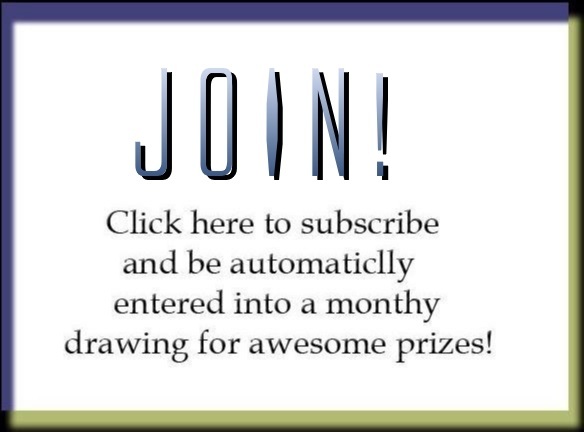 Click here to subscribe and be automatically entered into a monthly drawing for awesome prizes!